Nolan Sawyer is the Director of Pro Heating LND Ltd and founded Pro Heating in 2003. The business quickly grew and he enlisted the help of his cousin, Callum. Through sheer hard work and very long hours the business flourished. Nolan then invited Alfie Malone to become his business partner. The Pro Heating team continues to expand to include a number of full time installers as well as Hugh McCan, the current apprentice. Nolan is a happily married family man and father to two young sons. Sahar, Nolan’s wife works part time for Pro Heating but is currently on maternity leave. Nolan is committed to providing a first class service to the public in addition to providing a safe, stimulating working environment for his employees. He is determined that Pro Heating will be a business that his sons will be proud to join when they are older. Alfie Malone, our engineer and supervisor, has been working in the industry for 8 years. He holds a Level 2 NVQ qualification in Plumbing and Heating. 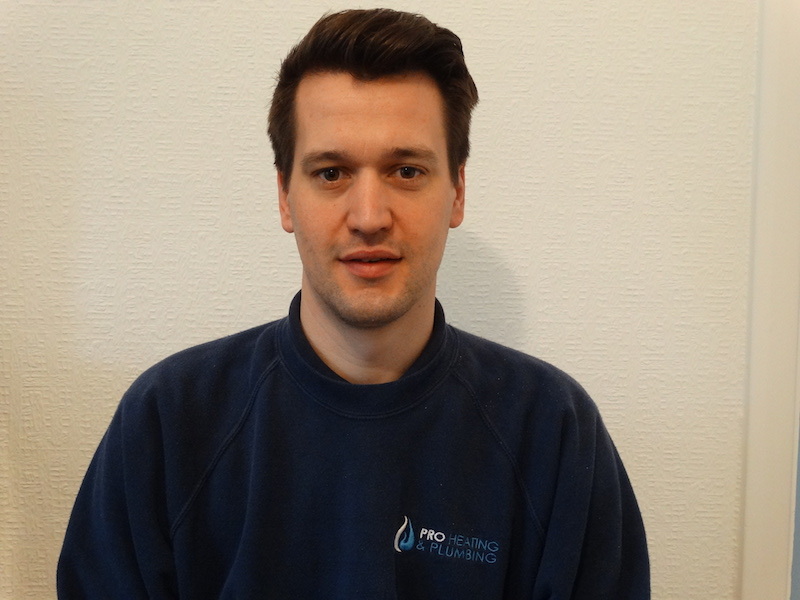 Alfie joined Pro Heating LND Ltd in January 2013 as an engineer. He rapidly progressed in the firm and became Nolan’s business partner in 2014. In his leisure time Alfie likes to keep fit and regular works out at his local gym. He recently completed a 10k charity run raising money for a local cancer charity as part of the Pro Heating team. 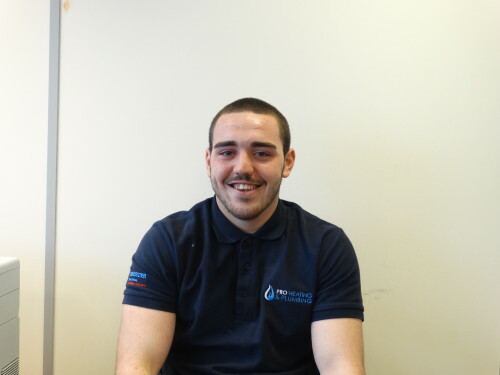 Alex Small, our fully qualified installer, joined Pro Heating LND Ltd straight from school in August 2013. 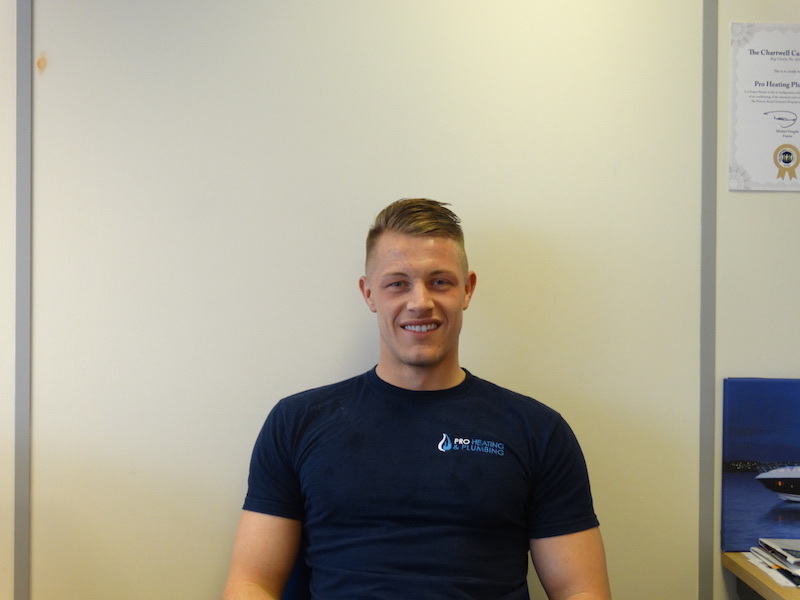 Alex was taken on as an apprentice and in January 2014 was awarded his Level 2 NVQ Diploma in Plumbing and Heating. During his apprenticeship Alex worked under the guidance of Nolan and Alfie – he quickly adopted the respect for customers and high standard of work expected from Pro Heating employees. Alex is also an enthusiastic member of his local gym. He too was a member of the Pro Heating team which successfully completed a 10k charity run raising money for a local cancer charity. Hugh McCan is Nolan and Akita’s cousin. He relocated from Ireland in August 2015 to join the family firm after completing a work placement at Pro Heating LND Ltd; deciding that his future lay in the plumbing and heating business. 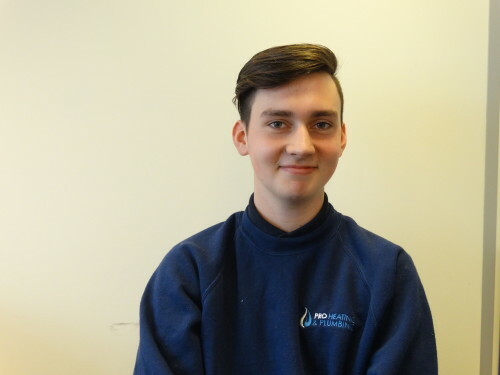 Hugh is now an apprentice at Pro Heating LND Ltd and attends Croydon College one day a week to study for his Plumbing and Heating Engineer’s qualifications. The rest of the week Hugh works on site alongside our qualified engineers. He is gaining invaluable experience and being given the opportunity to put into practise the skills he is taught at college. Akita Damany is Nolan’s eldest sister and took over the role as Office Manager at Pro Heating LND Ltd when their cousin, Callum, left to study for a Masters at York University. As the business has expanded Akita now works from a purpose built office in Beckenham. 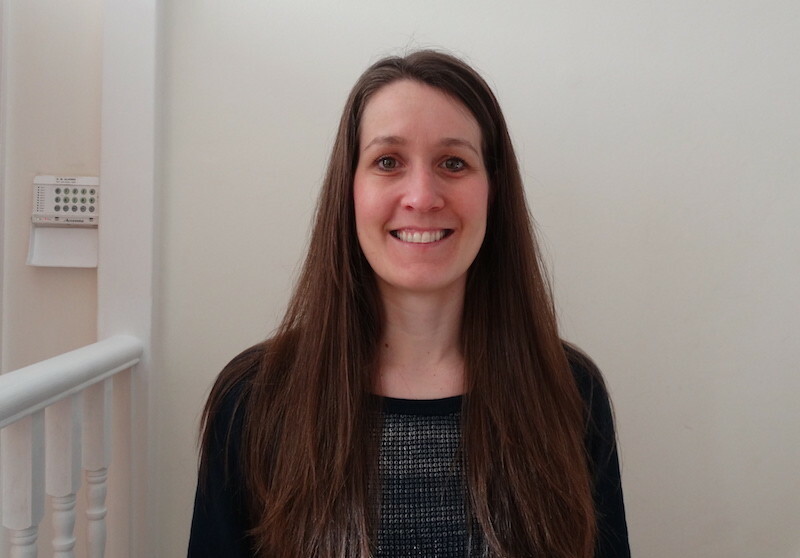 She has previously worked as a legal secretary for a London based law firm and in the offices of a local small building firm in Shortlands. 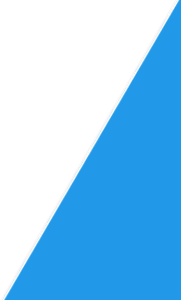 Akita’s duties include booking in jobs, liaising with clients and outside contractors in addition to allocating the jobs to the engineers. Akita’s young daughter enjoys coming into the office, in school holidays, to assist and generally order her Uncle around!